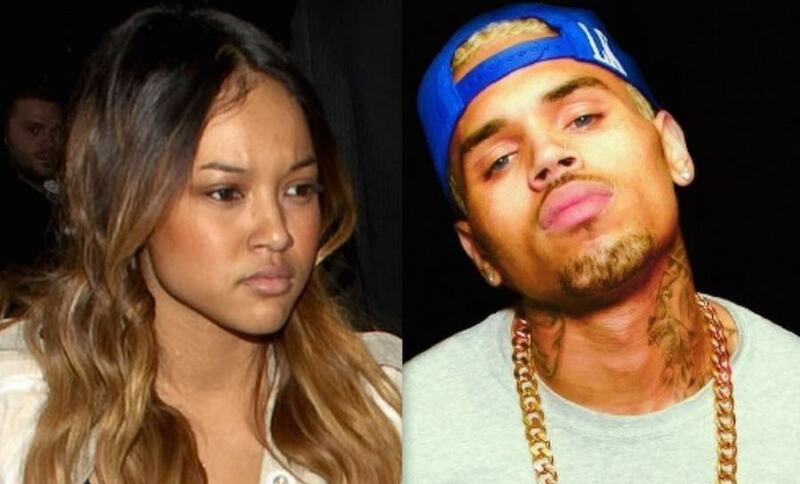 Karrueche Tran found about Chris Brown love child from just over a week ago. Sources close to the couple told Urban Islandz that they had a huge fight last week after Tran got a tip that Chris Brown could father a baby girl with a female name Nia. Last week Karrueche Tran tweeted out a cryptic question to her fans asking who is Nia. She later deleted the tweet but the damage has already been done. “Ya’ll know a Nia?” she asked her fans. TMZ also reported that DNA test was conducted last week and Chris Brown is the father of the baby girl name Royalty. 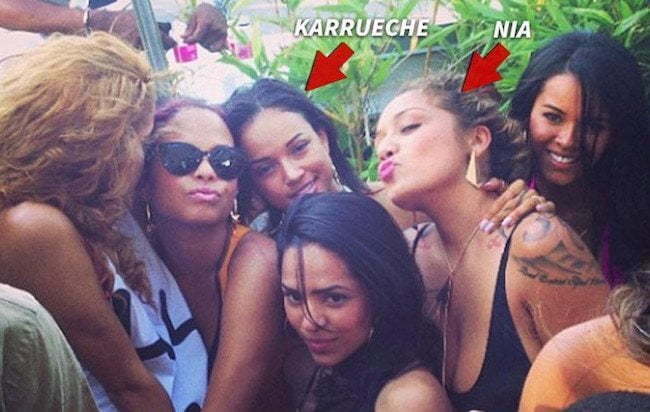 Breezy’s baby mother Nia was spotted partying with Karrueche Tran and Christina Milian last year. Chris Brown has remained silent on the news. But earlier today Karrueche broke her silence on Twitter basically distancing herself from Chris Brown and all the drama. “Listen. One can only take so much. The best of luck to Chris and his family. No baby drama for me,” Tran tweeted. Chris Brown is currently touring on his Between The Sheets tour with Trey Songz and Tyga.